How Empires Collapse – A Orderly Path to Conclusion? 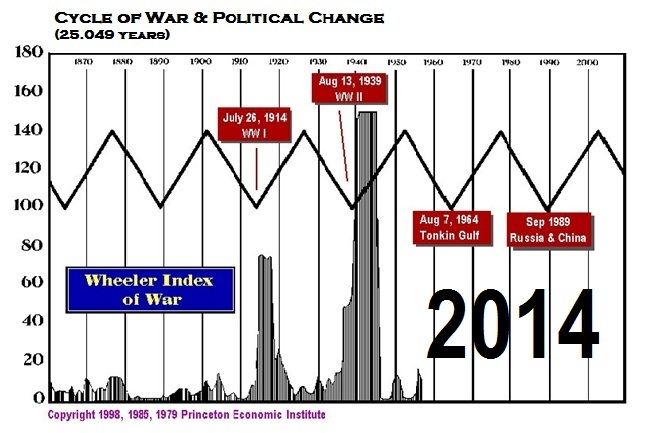 A number of people have asked what does the future really hold with the civil unrest/war cycle turning up next year. Government NEVER collapses because of revolution. Let’s get this one very straight. Any government as long as it is strong will crush into dust all resistance. The key to the collapse of empires is the die from inside normally by their own hand. Communism fell of its own accord. We did not do a damn thing. Communism was economically unsustainable. As that worked its way through the veins of power, their economies simply imploded. This is why I am warning that socialism is collapsing. Government is hunting down every penny it can find. It will destroy the economy in the process and that is the ultimate irony. Western governments are simply unsustainable. We cannot constantly confiscate assets and pour them into interest payments and pensions of state employees to sustain government. The economy grows weaker and the revenues decline as government becomes more and more aggressive. The Barbarians were at the gates of Rome for more than a century. 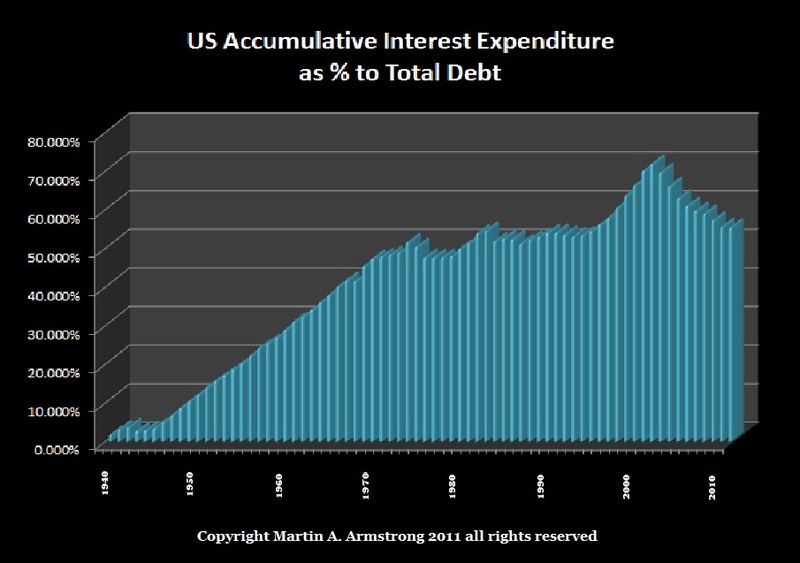 They could not make any headway until the 3rd century when the finances of Rome were imploding. Undermine the economy, you weaken the government, and then it falls. The rise of people to arms is NEVER the actual event the changes the cycle. That is the final act that completes the cycle. The cycle is already declining and then when the people cannot take it any more, they will rise up. They get the credit, but in fact, the government is declining just as we saw in China. 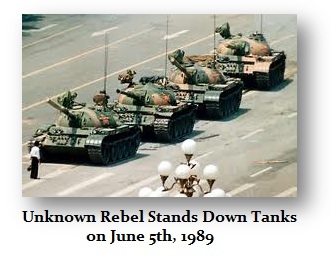 When the man stood before the tanks, it did not take long for the government to really fail. When Yeltsin also stood on the tanks in Moscow, the end was there and then. Revolution is the final act, never the first. Here is a famous Maryland Propaganda Note intended to justify war because of the injustice of the King. The king of England played a game with the American colonies. Anything they bought from England had to be paid in silver or gold. However, whatever they sold to England was paid in copper. Hence, he was extorting the American Colonies and bleeding them dry. First comes the economic decline – then comes the Revolution that is the final straw. So what must take place FIRST is the economic collapse and that will then lead to discontent. Why do you think they are passing all these laws one step at a time that follows a planned path only an idiot cannot see because they do not wish to.